As Jamla Records' Rapsody preps her upcoming Gangsta Grullz mixtape release, She Got Game, the North Carolina emcee has let loose "Never Know", a cut set to be featured on the forthcoming tape. Feauturing verses from Rapsody, Nipsey Hussle and Ab-Soul the rhyming trio connect for a lyrical feast with each rapper putting forth their respective dope bars over jazzed out production from none other than 9th Wonder and complimentary instrumentation courtesy of Terrace Martin. 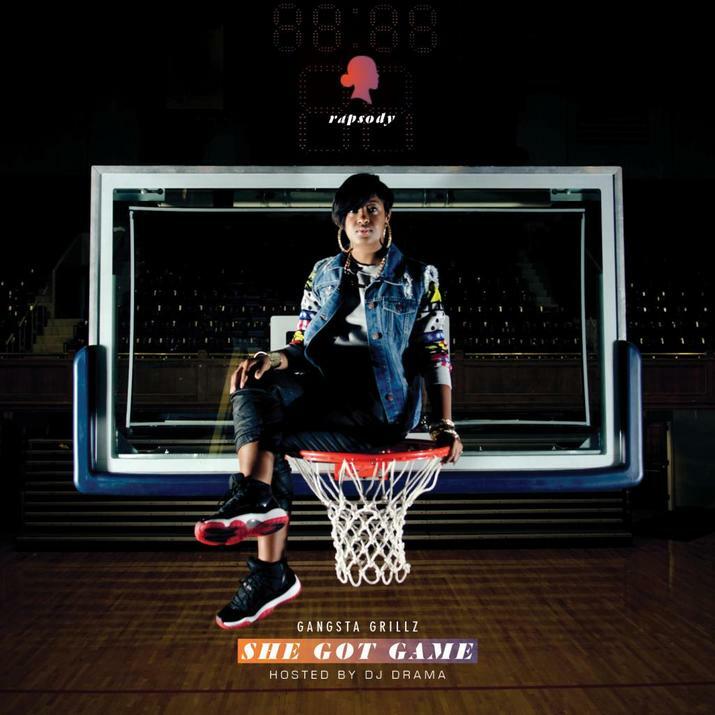 The DJ Drama-hosted, Gangsta Grillz-certified She Got Game is set to drop August 20. Until then stream Rapsody's trifecta cut "Never Know" and look out for the impact of She Got Game. Mizzy Raw looks to run it up on new single "TYVM (Loot)"